From beginners to pros, we’ve got you covered. Come in and see us! Individualized music lessons for students in Rhode Island, Massachusetts, and Connecticut. We’ll take the guesswork out of your musical instrument repair. The easy and affordable way to rent a school band or orchestral instrument for your young musician! service, professional expertise, and attention to detail. 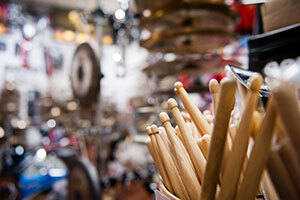 We specialize in musical instrument repairs, rentals, sales, and lessons. Owned and operated by musicians for musicians. Our instrument rental program is a convenient and affordable way to get your student started. We rent only the highest-quality band and orchestra instruments to ensure that your student has the best opportunity to succeed. We are committed to providing fast and reliable repair services. From beginning musician to seasoned pro, we have the expertise, experience, and equipment to get your gear back in top condition. Everyone can benefit from learning music! We have a staff of over 30 highly-trained, professional musicians with proven teaching experience, all boasting impressive résumés in learning and performance. Come learn with us! 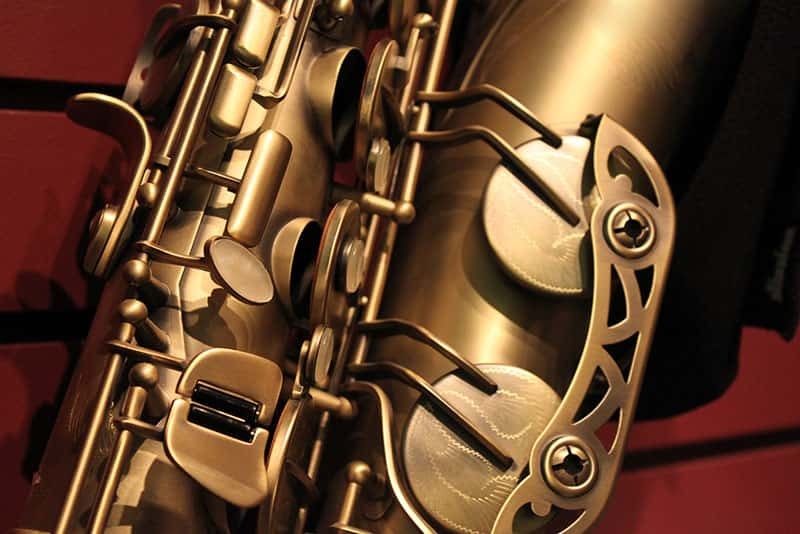 We carry instruments for professional musicians and advancing students from the world’s leading manufacturers of intermediate and professional musical instruments. Our line includes Besson, Selmer, Bach, Gemeinhardt, Buffet, Holton, XO, Schreiber, Fox Renard, and many other top brands! Great experience. Great instruments. I love my Tenor Sax from them. Finishing the last payments this month and it still works great after 3 years! Thanks to the great people that work there! I had a great experience there today. The associate was very friendly and helpful. I brought my trombone in with a broken spit valve and they fixed it in about 5 minutes and only charged me $5. I enjoyed browsing their impressive selection of sheet music and playing around with a few display instruments. I'll definitely be going back soon. Stopped by with a trumpet that had a sticky valve. Courteous attention and she immediately took the instrument to the repair guy. She returned quickly and solved the problem. I'll definitely go back and highly recommend! Had a level/crown done on my PRS core 24. Perfect! Thanks Bill! I'm a freshman guitar player and I love this place. The staff is friendly and my instructor makes it fun to learn. Rick's will always be my go to place for my musical needs. Always friendly staff, helpful and knowledgeable, had my son's instruments fixed and general maintenance done here and always happy with the results. We pride ourselves on quality customer service, professional expertise, and attention to detail.